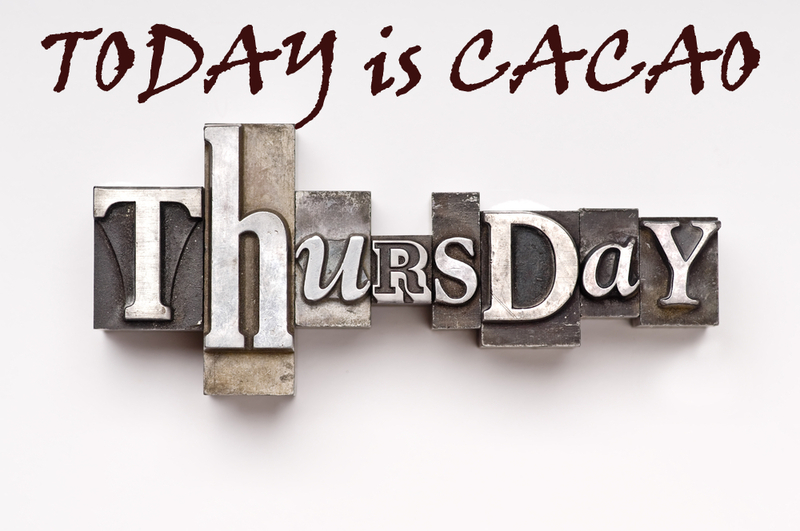 Let’s make today Cacao Thursday! Did you know that Cacao or Cocoa plant belongs to Theobroma plant group and which translates as “Food of the Gods”! Some of you probably associate cacao with chocolate, right? YES, cacao IS chocolate! There is something about cacao we crave as we just know deep inside it is beneficial for our health! Click here to dive into the world of chocolate with benefits! Previous Post Two NEW Smoothies for You to try – Your Kids might love them! Next Post 8 things I am into right now!